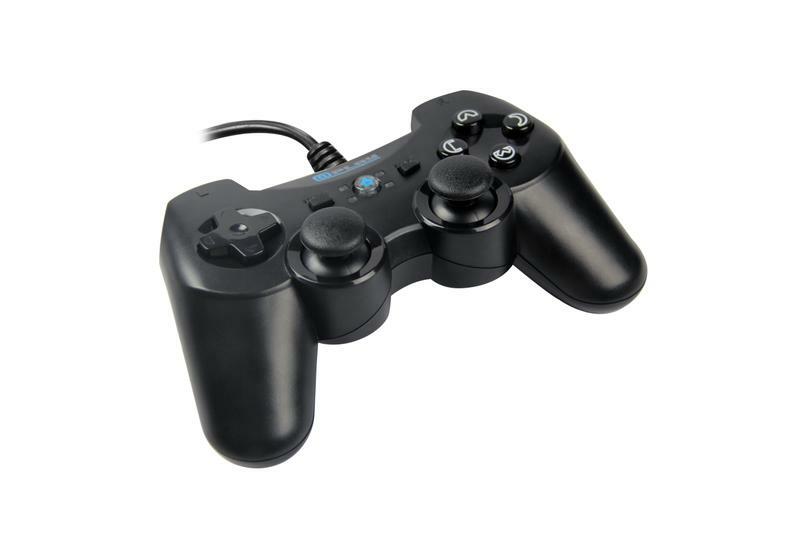 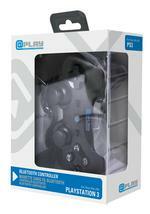 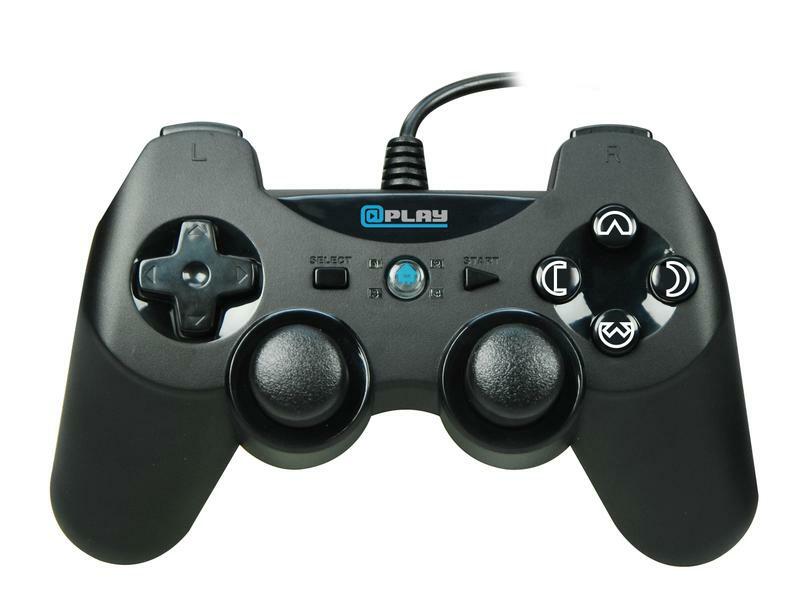 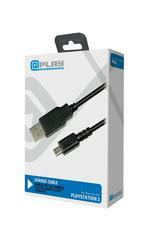 This wired controller is the perfect gaming partner for the PS3. 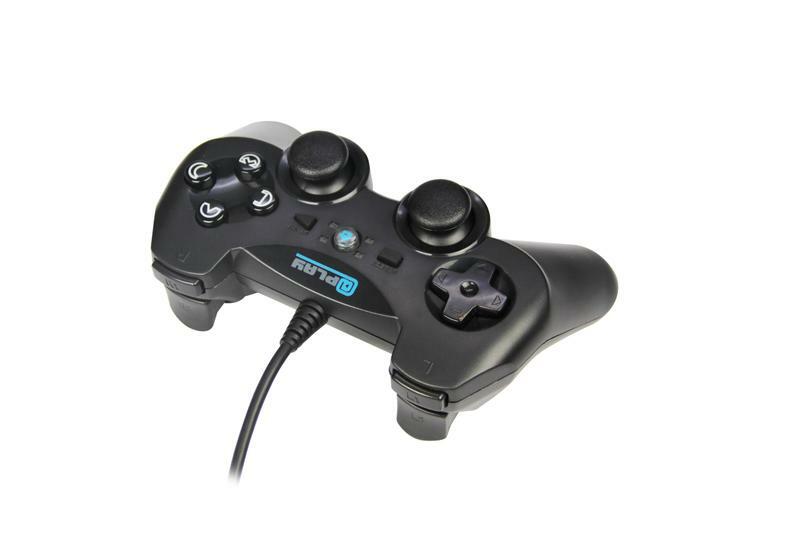 It is ergonomically designed for superb comfort during gameplay and features quick fire triggers, a precision D-Pad and anti-slip rubber thumb-sticks. 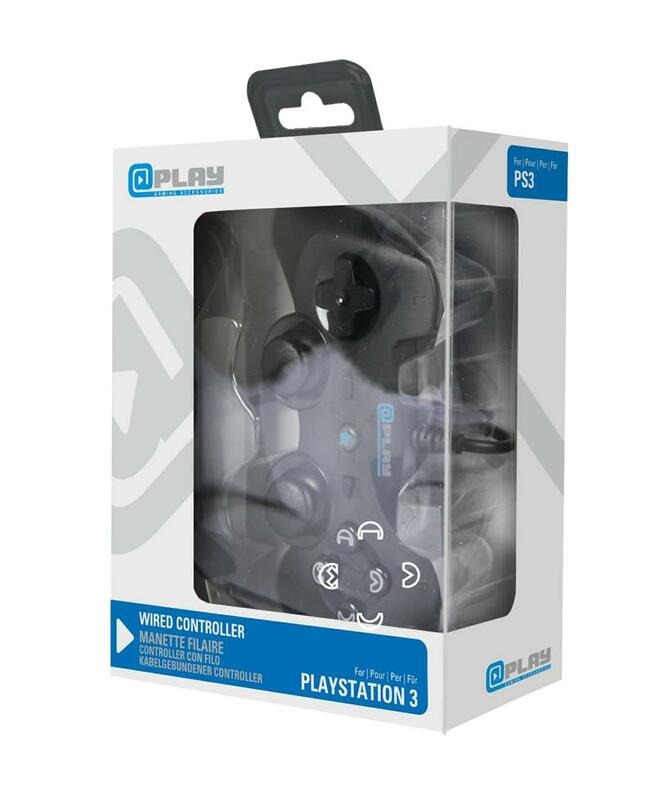 Along with this the 2.75m (9 feet) long cable allows for a great deal of freedom whilst gaming and doesn’t restrict your position.